Have you lost a few jean sizes but still have those stubborn love handles that seem like they’ll be there no matter how much you exercise or diet? If so, you’re not alone! Chances are that, just like many others, you’ve considered some alternative options to diet and exercise because you just can’t seem to get that stubborn fat to go away. With so many options available, you might be a little overwhelmed so below, we discuss some options that you should really avoid so that you don’t have to worry about figuring it all our on your own. One of the worst ways to lose weight is to start skipping meals. Some people get the idea that by simply forgoing food, they will lose fat. It doesn’t work! Your body will go into starvation mode, hoard its fat and feed on muscle. Since your muscle is one of your best allies in the fight against fat, this is one of the worst things you could do. One of the opposite responses to skipping meals is to gorge yourself with protein. It’s true that your body uses protein to build muscle, and it can help you lose weight. But, your body is an ecosystem that needs a wide range of nutrients for optimal health. Stacking up on too much protein can even damage your liver. Your body can’t process it all, much less use it all to build muscle. Additionally, your body uses carbs and fat for energy so you’d find yourself very tired. With extreme low-calorie diets comes rapid weight loss. Sounds great, right? Think again! When you drastically reduce your calorie intake, your body starts to break down fat for energy which triggers it to create more cholesterol. Cholesterol combined with the extra bile that your body is used to secreting will create gallstone. Gallstones are the worst and typically require surgery to remove your gallbladder so don’t risk it! Juice is extremely high in sugar, and if you’re using a juicer, you’re removing the fiber and other beneficial nutrients that make whole fruit amazing for you. If you’re slamming back the fruit juice and you can’t seem to lose the weight, try picking up some actual fruit instead. Plus, remember that fruit has a lot of sugar in it so you should always balance your fruit with veggies. Overdoing sugar of any kind will just add to the stubborn fat. We’ve all heard of the sleeping beauty diet. If it’s too hard to resist woofing down that second slice of chocolate cake, you can just sleep through the next week, right? Not quite! Over-sleeping will leave you more tired than you were before and can slow your metabolism, causing you to gain weight. Grapefruits are healthy and delicious, and there is some evidence to suggest they help you lose some inches. 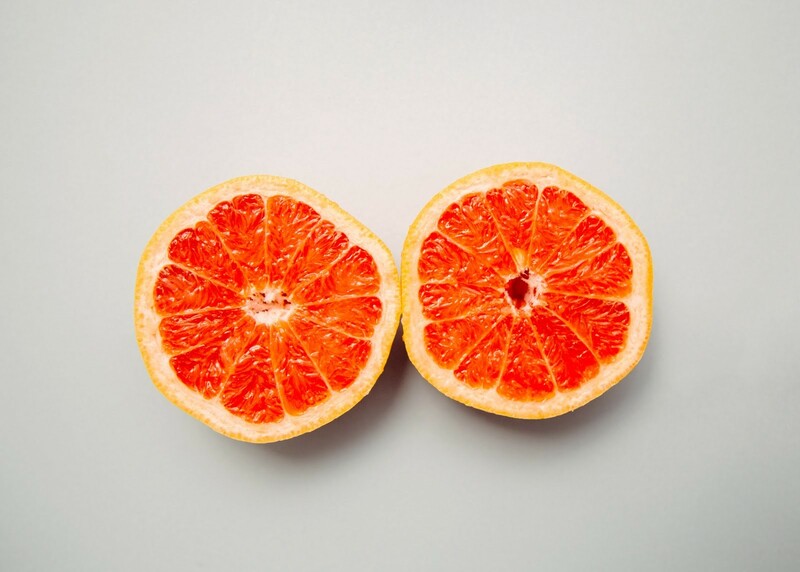 Grapefruits are not, however, a sufficient source for all the vitamins and minerals your body needs to thrive. You might feel full, but inside, your body is starving and remember we said that protein helps you lose weight so eating a carb heavy food is not a good choice, especially when trying to get rid of stubborn fat. Health is about balance. Don’t be a victim of the fad diets that will wreck your health and your metabolism. There are plenty of safe, healthy methods you can use to lose those inches around the waste. If you need to lose weight, we suggest diet an exercise to get started. Once you find that you just can’t get rid of that stubborn belly fat no matter how well you eat or how much you workout, you may want to consider CoolSculpting. CoolSculpting is an incredible new technology that uses science to freeze away unwanted fat without invasive surgery or recovery time. You can lose fat by reading, relaxing, or dozing off!